I have a rough filing system, which means I tear articles out of newspapers and magazines and stack them on the chair beside my desk, thinking I will write about them someday. I also use delicious or other online tools to tag things for blogging later. But of course later never comes. And so, in order not to waste any good ideas, or actually any ideas at all, I’m listing some things I planned to write about but never did. If you like an idea and want me to write about it, let me know. Otherwise my very brief notation here is all you get. 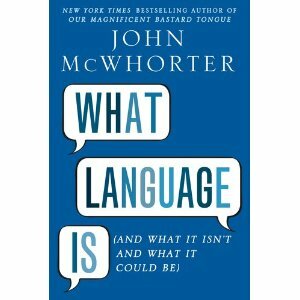 John McWhorter has a new book, What Language Is (And What It Isn’t and What It Could Be). I’ve linked to the book here so someone can buy it for me. McWhorter is interested in our understanding language as a living, breathing thing—and he claims our standardization is neither healthy or wise. And certainly responsible for very odd inconsistencies. We begin to insist on standards shortly after we learn to write and right before a change we don’t like, he says. It just makes makes your gall bladder hurt. 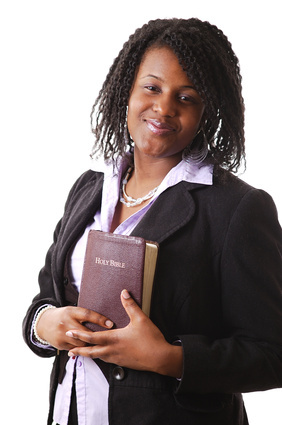 Although media generally have been quick to report that Barna Research says 20 somethings are leaving the church in droves, and more recently that church attendance by females has declined by 10 percent in the last decade, studies by Gallup, Baylor and the National Opinion Research Center contradict both findings. For office workers, at least, it turns out that who you work with may be more harmful to your overall heath and how much you work. Jonah Lehrer describes a 20 year study at the University of Tel Aviv that found neither the numbers of hours clocked or the personality of ones boss had any effect on longevity, but those with little or no peer support were 2.4% more likely to die during the study. In addition those who had no control over which projects they worked on or which task to start was also deadly, but only for men. Stress for women actually increased when they had autonomy. Researchers suggest it may be because more control at work creates more tension about responsibilities at home—there is less guilt when they don’t have a choice. Groups might be great for volleyball. But maybe not for decision making or innovation. After the riots in London last summer, and maybe even now over on Wall Street (that will be a column on its own soon), there is renewed conversation about the infantilization and “deindividuation “ that arises from raves, riots and to some degree even movements. Stephen Reicher of the University of St. Andrew told Scientific American that people lose their mature identity in a crowd. They don’t lose their identity altogether, but they give the group priority and become more passive decision makers. In environments like this innovation is less likely and creativity is likely an illusion. You don’t have to be young to experience this. 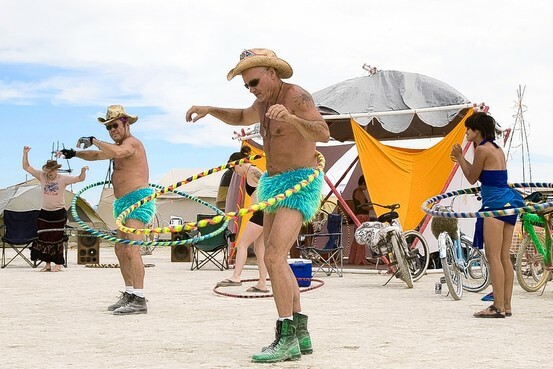 Holly Finn explores this in the Wall Street journal in the context of the Burning Man rave in Nevada where a lot of middle-aged men and boomers go to celebrate self expression and “de-commodification” at $450 a pop. Have you read “American Grace?” An interesting read on statistics in religion in America. no, but thanks for the recommendation. isn’t that Peggy Noonan’s book? I would love to read posts on “By the Numbers” and “Group Think”. I find the idea of the first book you mentioned fascinating. Definitely something I’d enjoy learning more about! Group think, please. I’m super intrigued by the idea of movements being a form of group think and as such causing infantilization and de-individuation!